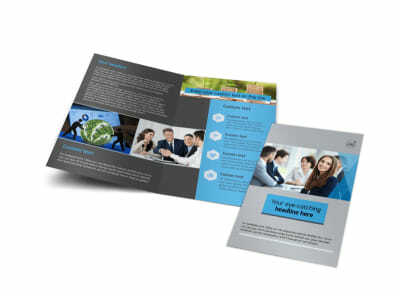 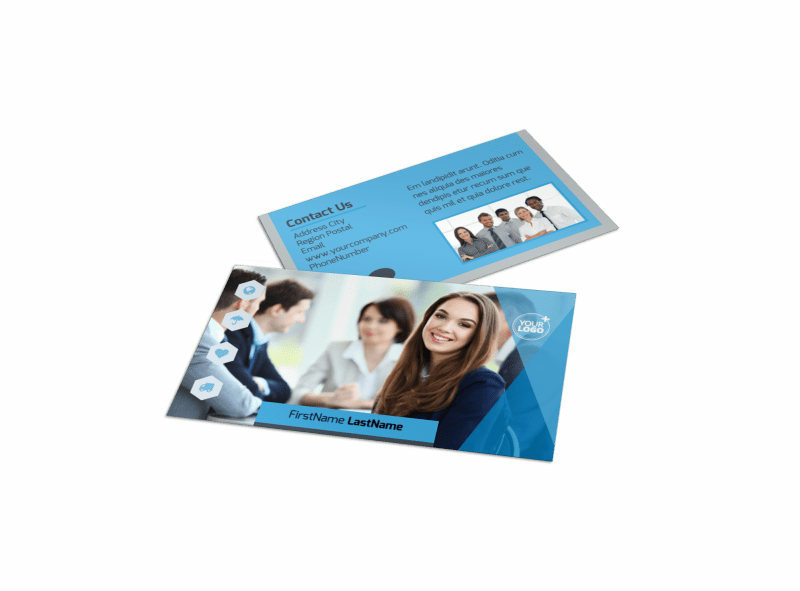 Customize our Business Banking Business Card Template and more! 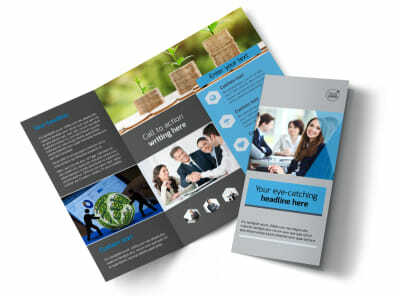 Network your bank’s many products with business banking business cards customized to provide would-be and existing customers with your contact info. 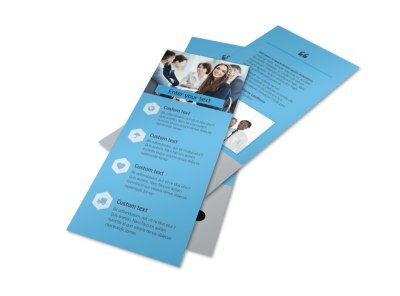 Page through our template inventory, choose a favorite, and then add your logo, tagline, slogan, and text to detail your website, email, and other important details. 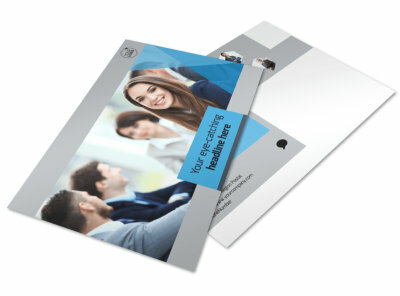 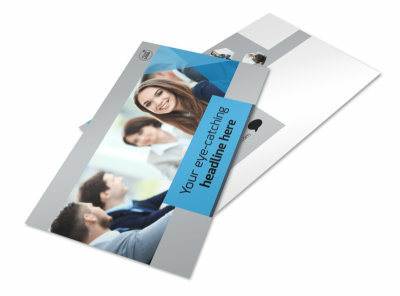 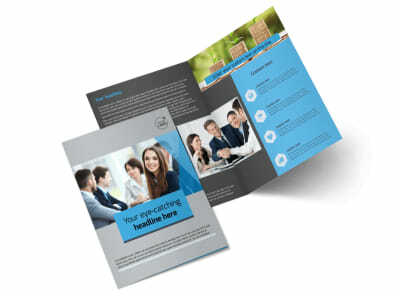 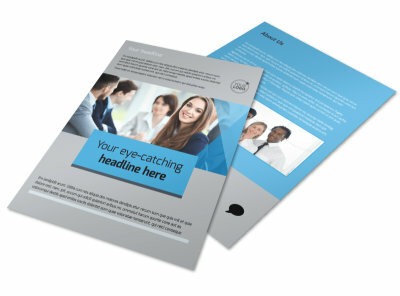 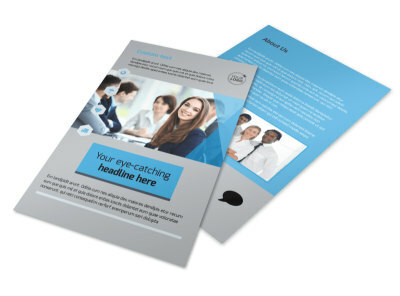 Design a print-ready business card yourself now.